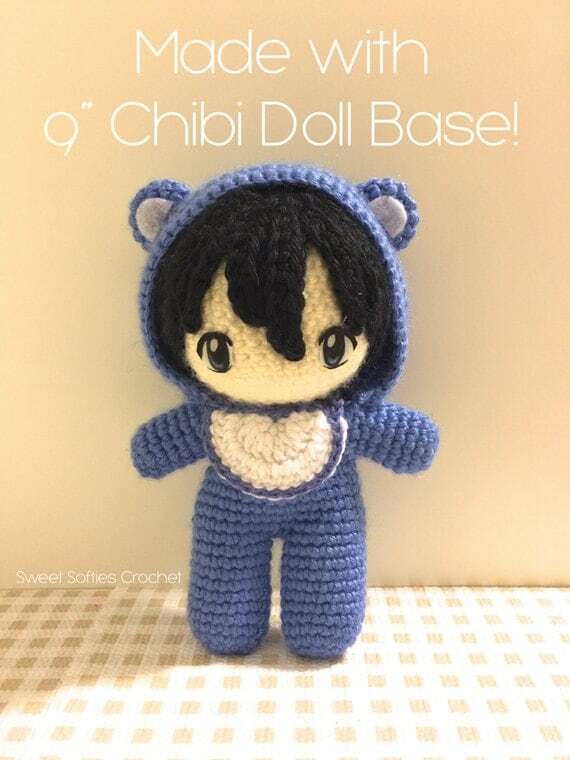 The 6” Chibi Doll Base is a versatile pattern of a miniature plush that can easily be customized. 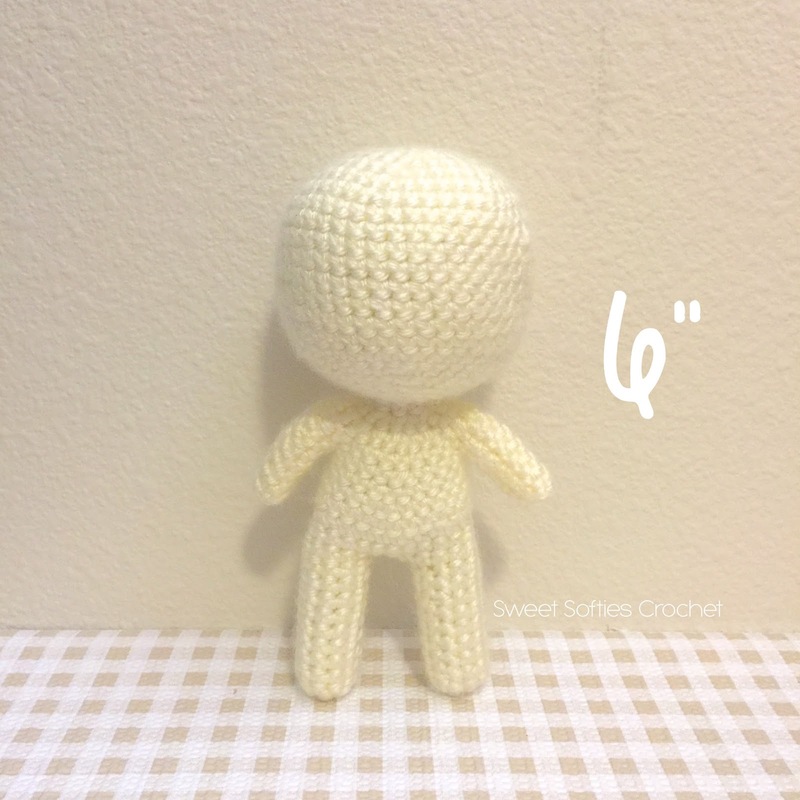 It is comprehensive, providing full written instructions and example photos to guide you through the doll-making process. There is minimal sewing, as there are only two main pieces to be attached in the end: (1) the head/upper-body, and (2) the legs/lower-body. In addition to fiberfill stuffing, pipe cleaners will also be inserted inside the doll’s body to keep the doll stabilized! Sneak peek of what the 6" Chibi Doll Base can be made into! Doll Base Family: 6", 9", 12"